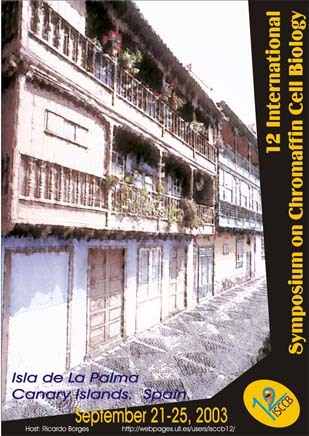 Last September, 2003, we held in the atlantic Canary Island of La Palma (Spain) the 12th International Symposium on Chromaffin Cell Biology. This beautiful place at the beach of Los Cancajos provided a perfect ambiance to foster lively discussions between old colleagues and young scientists. 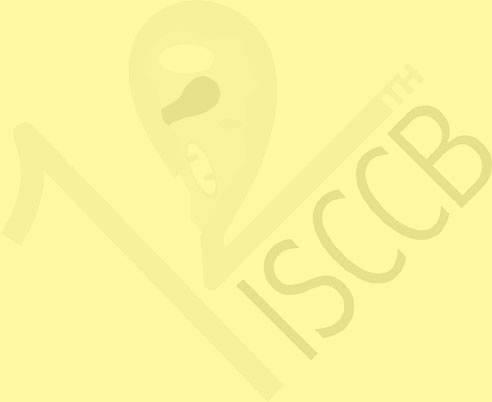 The main topics for the symposium were devoted to catecholamine synthetic enzymes, secretory vesicles biogenesis and traffic, storage, release and actions of secreted products (catecholamines, purines, peptides) as well as the excitation-releasing coupling like membrane ion channels, intracellular calcium homeostasis and exo/endocytosis. Beside that, a couple of workshops dedicated to the new advances in tissue culture and proteomics took place. These meetings have traditionally encouraged the poster presentations to enhance the communication within the attendants. Posters were displayed along the whole meeting.